Joel is an essential team member of Credit Management Company, and has over 26 years of experience in the healthcare revenue cycle industry. 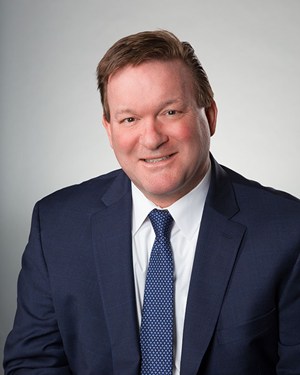 Joel is an active an active member of several industry associations, including the Healthcare Financial Management Association (HFMA) and the American Association of Healthcare Administrative Management (AAHAM). He is responsible for managing and directing our sales force and new market and product development. Joel received a B.S. in Business Administration from the University of North Carolina at Charlotte.